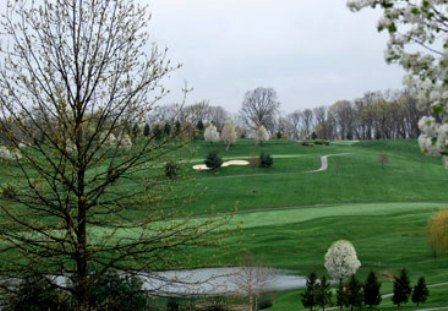 Scenic Valley Golf Club, Peters Township, Pennsylvania - Golf course information and reviews. 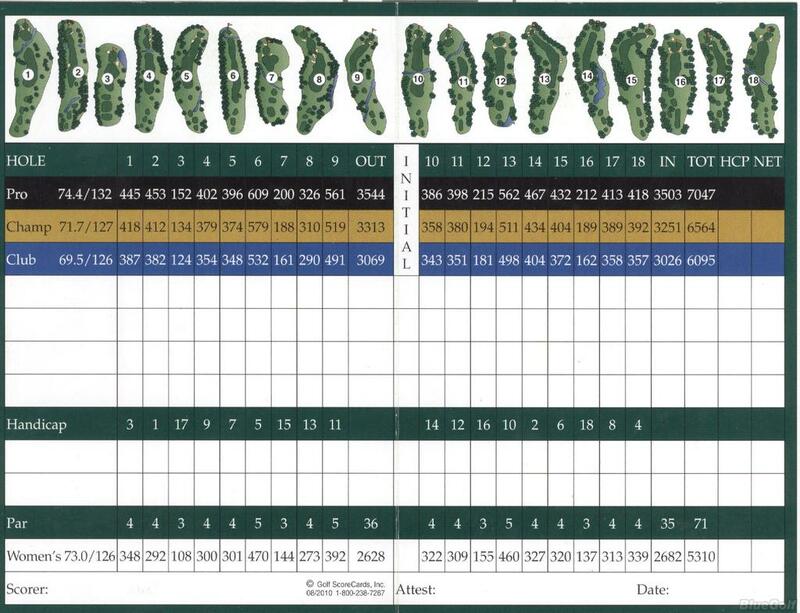 8/10 - Very nice course for the price. Greens can be inconsistant (mostly due to unfixed ball marks) and the fairways were in good shape for this time of the year. Some areas of the rough were dry and dead but thats to be expected for September. 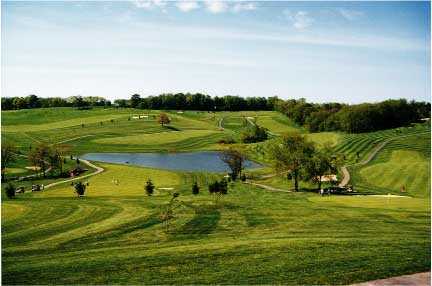 Overall Scenic Valley is a beautiful course and one that is acceptable to lower scores. 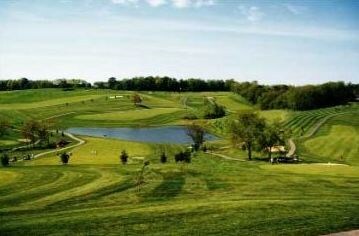 Add a course review for Scenic Valley Golf Club. 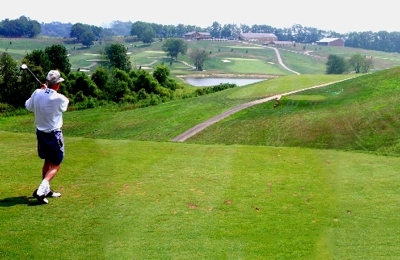 Edit/Delete course review for Scenic Valley Golf Club.